It was the first modern Corvette to challenge the world’s best sports cars on truly level ground, the first Corvette to take a class victory at Le Mans, and the last Corvette to feature those oh-so-cool hidden headlamps. Read on and feel better. Interesting! Appreciate your sharing this. They have to write something to sell ads and magazines, even if it's old news. No need to read that article to feel better - it is something that I have known for a long time (total of 16 years owning a C5 - three of them). C5 M6 in good condition for 15K - BARGAIN!!! Also the part about these cars having "perishable" interiors and underneaths that corrode (implying more so than other cars) is completely fabricated. This leaves an unfamiliar reader (ie. non-Corvette owners) thinking it's a "cheap bargain" for a reason and promotes some overblown stereotypes about these cars. Last edited by ArmchairArchitect; 01-01-2018 at 12:51 PM. Thanks for sharing! I thought it a good article and provided some affirmation of my purchase of a 2001 6M Z51 convertible earlier this month. The seat of my pants after spending an hour test driving the car told me this was one heck of a value. I do think after all of these years, it is high time to cut the interior of the car some slack. 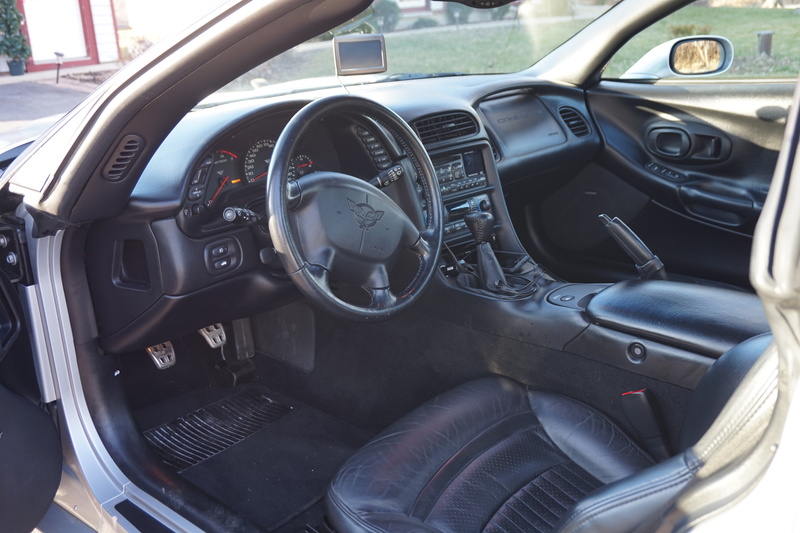 "The C5’s shoestring development shows through in the mismatched interior controls, the perishable nature of the interior trim... ." My 16 year old car with 98,000 miles on it, shows that the interior is not perishable, to the contrary, it has held up remarkably well. I did have to replace the radio tuning **** and the little plastic door panel access cover- but otherwise my interior looks amazing. My 2005 BMW with half the miles of this car has held up no better than this 2001 Corvette. The interior may "look cheap" and it may have been inexpensive...but perishable, it is not. Found this though, and even balsa wood (in the door sections) cut weight. There is no balsa wood (or any wood) in the doors. Maybe in floor pan, but not doors. Kooks Sale- Best Price Hands Down, or FREE COATING @ MarylandSpeed!